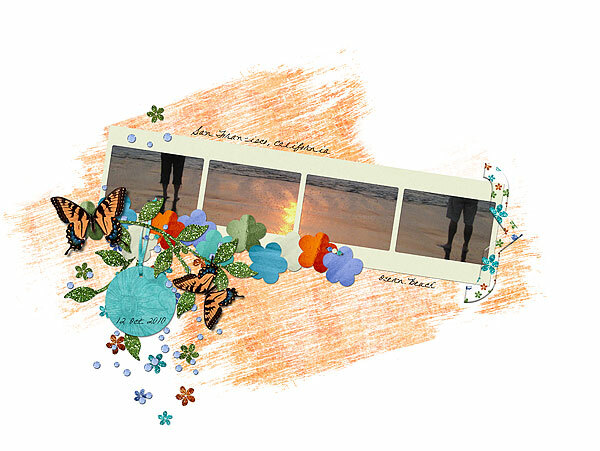 "mymemories" and a little something for "your" memories too! Robert and his sister, Corinne, enjoying the surf at Ocean Beach in San Francisco, California. Well, the weather forecasters were indeed correct in that the severe storm did pass us by yesterday and we actually enjoyed a sunny, cool day for the most part! However, the weather forecasters did not, unfortunately, predict the storm of distraction that would be taking place in my house yesterday! ROFL! Just one of those days where everybody wishes a piece of your time for one thing or the other and, of course, I'm still not very good at saying, "no, not now" or "can you call me back on this tomorrow"! LOL! Sunday through Tuesday afternoon is also the time that Robert's sister, Corinne is here so I usually find myself lost in conversation with the two of them until she is on her way back down the hill! Time well-spent I might add. It is a good and healthy distraction for all of us! Okay, on to my official announcement! Most of you following along with me for the past four plus years know that I've not sold my designs for nearly two years now. I am so very excited to have been asked to design for MyMemories.com and to be in the company of some of the best digital designers in the industry, all at an award-winning site! 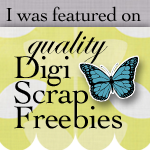 MyMemories Digital Scrapbooking has been creating digital scrapbooking products for over five (5) years, including the award-winning, MyMemories Suite software (#1 scrapbooking software on TopTenReviews.com and Amazon.com). 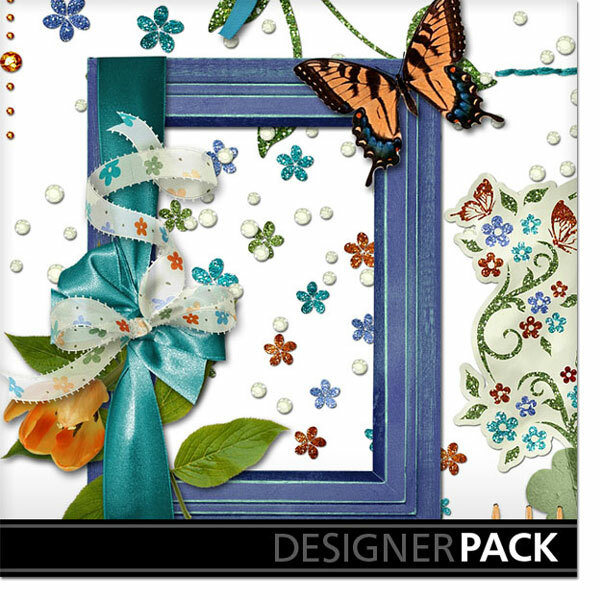 MyMemories also provides digital scrapbooking kits from some of the finest and most creative designers and I am most honored to be counted among them! For those of you who have collected most, or all, of the kits that I will be adding to my store at MyMemories.com, I would be thrilled if you would take a few minutes to click on those you have enjoyed using and give it a star rating, "Like" it on Facebook, "Tweet" it or share it in any other way you wish to and this can all be done right from the page you find the scrapkit on at MyMemories.com! I shall be most grateful for your continued support by sharing those you think worthy of sharing and I don't believe that you have to be registered or logged in to do so. Thank you, thank you! 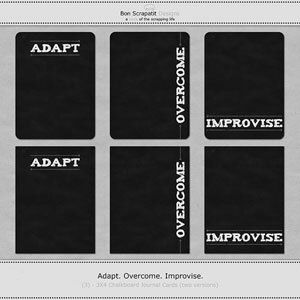 For those of you who are new to Bon Scrapatit Designs, I will share a few images from one of the two scrapkits I have already had uploaded to my new store. 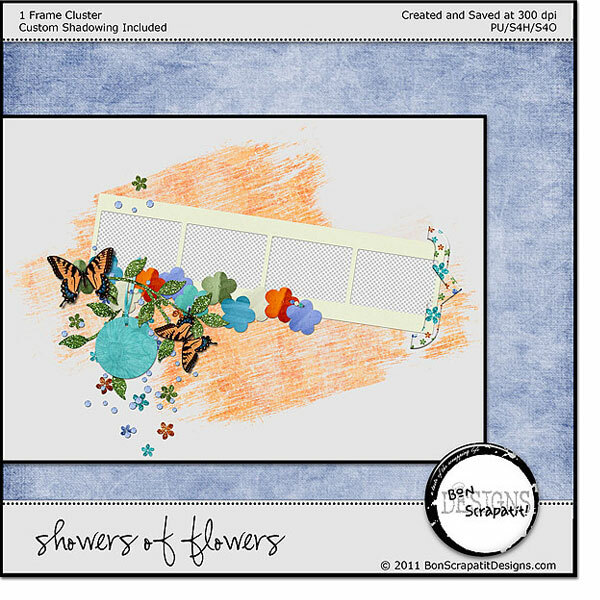 *Shower of Flowers* is currently on sale at 30% off and I believe that will end tomorrow or Friday. 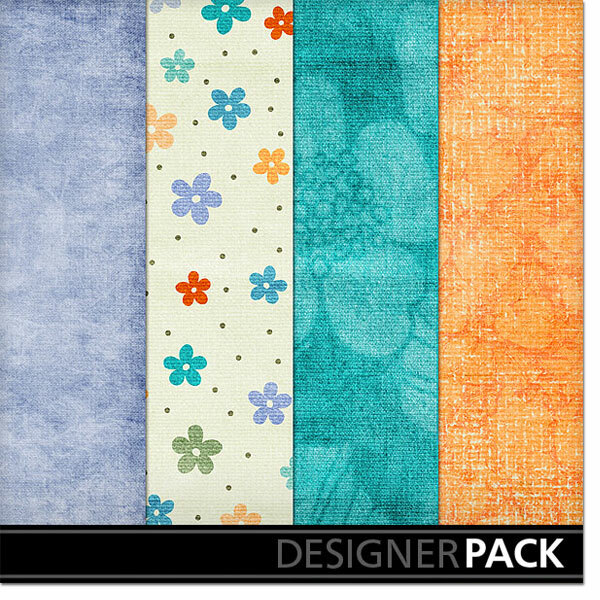 If you are ready for some hot, spring scrapping, grab it while it's on sale! 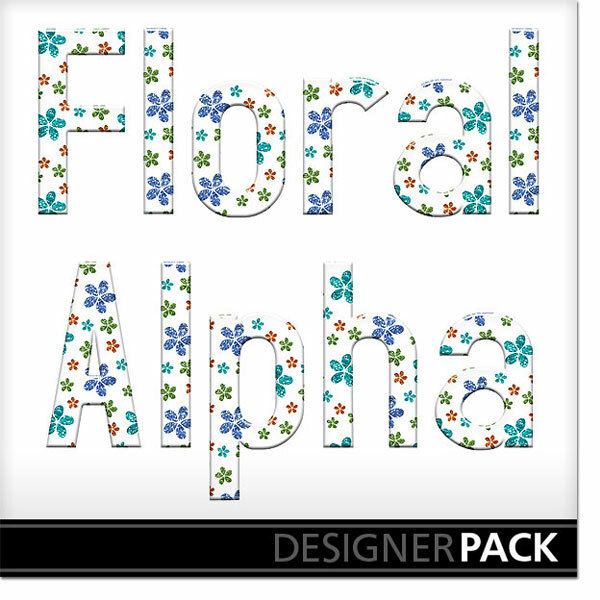 Full Scrapkit includes a complete Floral Alpha! 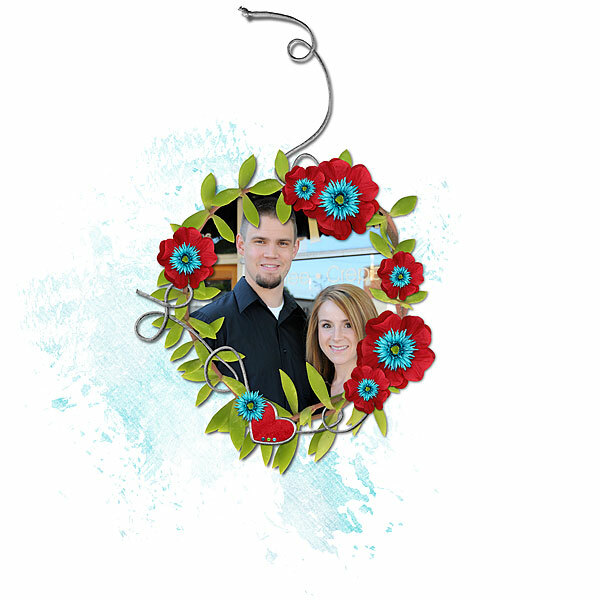 I look forward to you shopping with me at MyMemories.com and now that little something for y'all to preserve your memories with! 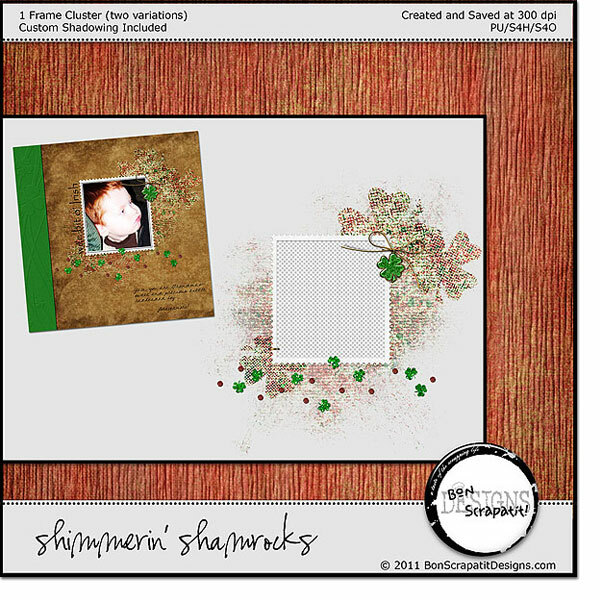 Here is a coordinating frame cluster that will hold four of your precious photos or, as I have shown, one lovely panoramic view! I have more exciting news to share soon, so stay-tuned! The beginning of April approaches us quickly and that means (no fooling!) another blog train from The Blog Train Blog prepares to make it's way through Scrapland on April 1st! Hint: No Pirates Allowed! ARGH! 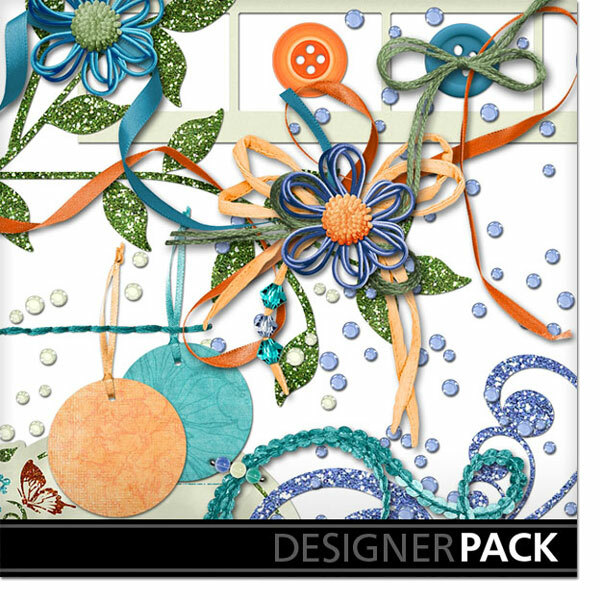 This train always carries goodies from approximately 100 talented designers! *grin* It's a wonderful way to plump up your digiscrapping stash (make sure you give your hard drives a heads up - LOL!) 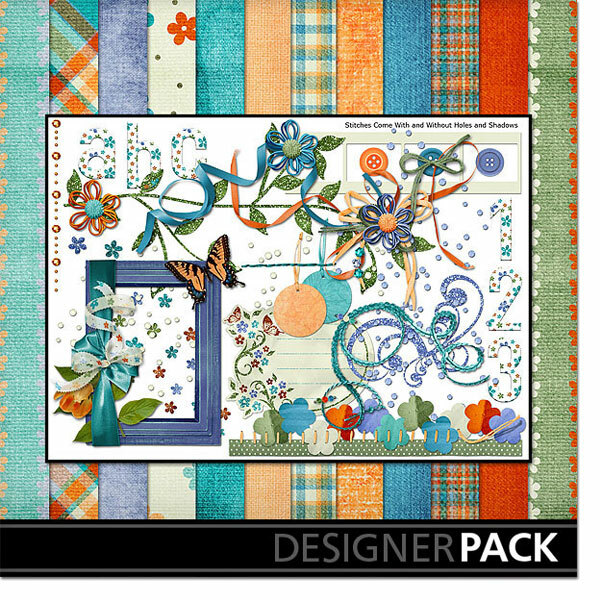 and sample designs from new designers or those you are not yet familiar with. today's scheduled blog post delayed due to severe weather warnings! The towns listed are just down the hill from us. Sunny what? LOL! I have logged on quickly to let you know that, weather willing, I shall be postponing today's blog post until tomorrow due to severe weather here in Northern California. LOL! 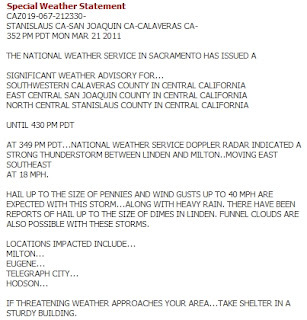 Can you believe we have had tornado warnings for a good three years in a row now? Sometimes I feel like Dorothy in Kansas and that our home here in California has been swept up and carried away to the mid west! Our creeks are quickly becoming rivers and the waterfalls flowing down the mountain sides are an amazing sight! To any of you currently affected by severe weather, be safe! 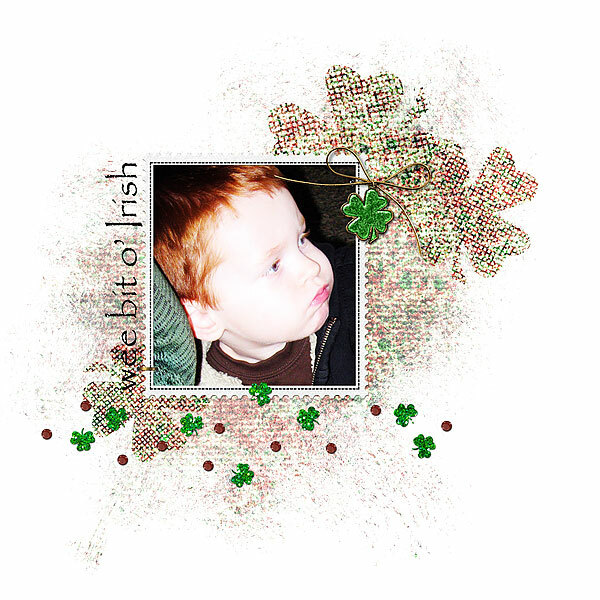 a wee bit late and a wee bit o' irish freebie! Our grandson, Jace (aka Grandma's sweet and precious redheaded boy), who will be three next month! Happy belated St. Patrick's Day y'all! I am super excited to tell you what I've been up to and I will be back on Monday to share! I have been a busy little bee reworking, updating and packaging up some kits for my new store (no, not my own personal store ... yet! ), which I will tell you all about on Monday. Any guesses as to where my new store might be? There are a couple of hints out and about. I know y'all are clever and some of you just might figure it out before I actually spill the beans! LOL! Speaking of present. We must leave early to stop and buy one! One of the cons of living so far removed from the bigger cities, but no trouble for us whatsoever! Ha, ha! I have always adored the colors in this kit and rather than coming up with something entirely different, I decided to use some leftovers and add in some new flavors! I will share it with you on Monday as well. 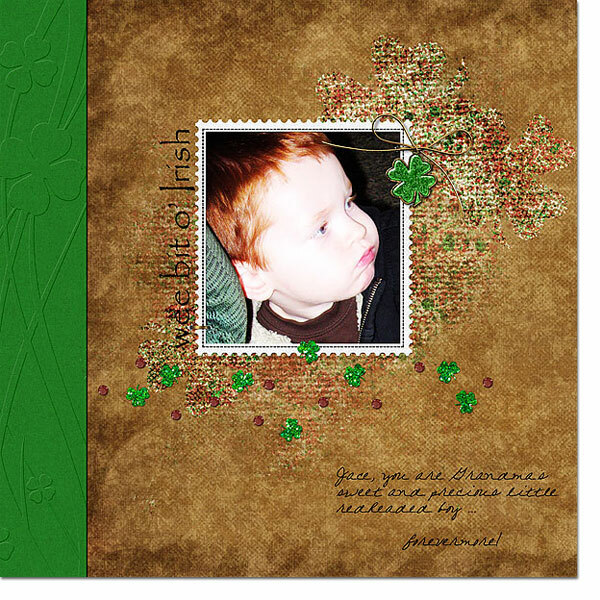 If you are of Irish decent, it will be fabulous for layouts documenting your Irish heritage, as well as travels, family gatherings and St. Patrick's Day festivities, not to mention many hybrid crafts! It'll even work nicely for some outdoor, nature scrapping! Have a charming weekend everyone and I'll see you Monday! Tee, hee ... I am so excited! My eldest daughter and firstborn, April with her husband of one year, Ethan. Sorry to be missing so long, but I did mention things would be slow-going as I am backing up our three (two are over five years of age ... chugga, chugga!) computers plus EHDs to a new online backup service, Livedrive. So far, I am pleasantly pleased, but will save the rave review until after I have performed a restore so that I can give you my honest feedback in what matters most! Robert and I were out-of-town visiting his oldest three sons, our five grandsons and granddaughter while son #2 and his family were out visiting from Tennessee weekend before last. We had a fabulous time! We stayed over night Friday and Saturday and returned home very late Sunday night. I will post a few photos as soon as I get them off the camera. There was a big family gathering Saturday and three of my sons and grandson were able to attend, so it was a joyful re-union all-the-way-around! Robert's dad was in the hospital with what they thought to be pneumonia, so we went to visit him before returning to the kid's to say our farewells. Poppa is home now and being looked after by a few of Robert's sisters. He is in very good hands as he continues to get better. Monday, the 29th, found Robert and I recuperating from all of the festivities while we were away and working, or should I say resting, hard to ward off all of the sickness that surrounded us during our time away! While Robert was out taking John to work, the phone rang and woke me up. I was too tired to answer so I laid awake for a few moments to listen to the message my mother was leaving before falling back to sleep. She said she would call me later in the day. In my heart, I knew why she was calling. My sister-in-law, Connie had passed away the night before. Sunday, February 28th, right around the time we were preparing to return home. She had been staying at her mother's home since leaving the hospital (my last post) with around-the-clock care so my brother was able to return to work. I wish to thank you all again for your love, thoughts and prayers during this difficult time. While I know my beloved sister-in-law is now free of pain and a terrible disease, my brother is just beginning to grieve as Connie's services were held yesterday. I continue to keep him in my thoughts and prayers and will share with him all the love and support from y'all when I call to speak with him. I am waiting for things to slow down a bit for him and he has had a chance to catch his breath. My mom is with him currently as well. I was so happy that she was able to travel to be with Todd and his family! Though I do not fear death, with each loss that is within my family circle, I am reminded once again how fragile and precious life is. I continue to learn to live my life "in the moment" and to document as many of the those moments as I am able to for my children, grandchildren and future generations. I'd better step it up a bit! I will be back later on this week, hopefully with another goody to share. My daughter, April and I have been working at putting a couple of photo books together with photos from her engagement, bridal shower, rehearsal dinner, wedding and reception in just about record time I do believe! April and Ethan celebrated their first wedding anniversary last month! I will share our experience using Bookify Online via Blurb and I will most likely post one of the books here on my blog for you to peek at as well. Nothing fancy. I had purchased a couple of Groupons a few months ago and April and I have simply had a hard time coordinating some time together. She works full-time and in her own words, "I'm a busy girl Mom"! He, he ... that she is! 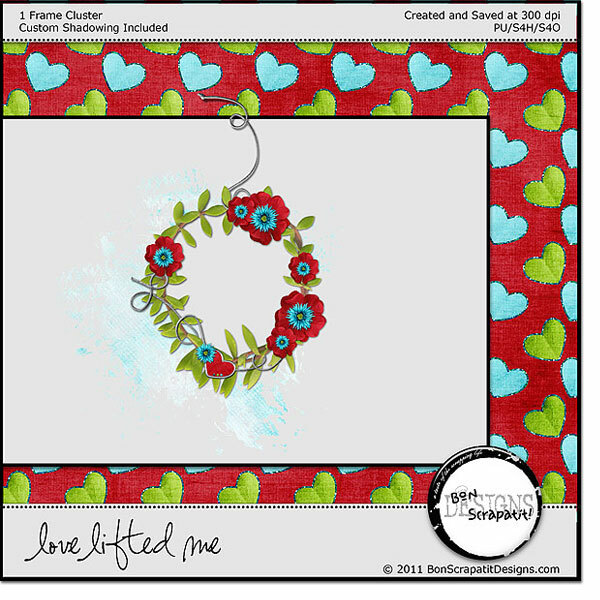 To help celebrate the incredible LOVE that Todd and Connie have had for each other the past 13 years plus, I'd like to share a small gift with you created with my *Love Lifted Me* scrapkit.